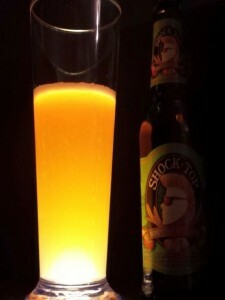 Brewer Reviewer’s Take: Shock Top’s Honeycrisp Apple Wheat definitely focuses on the apple. Straw and hazy appearance to this 5.2% ABV brew. Crisp, dry and tart finish. Apple is the dominate aroma and flavor.Shock Top’s Honeycrisp Apple Wheat is refreshing and I can imagine enjoying one on a crisp fall evening next to a fire. 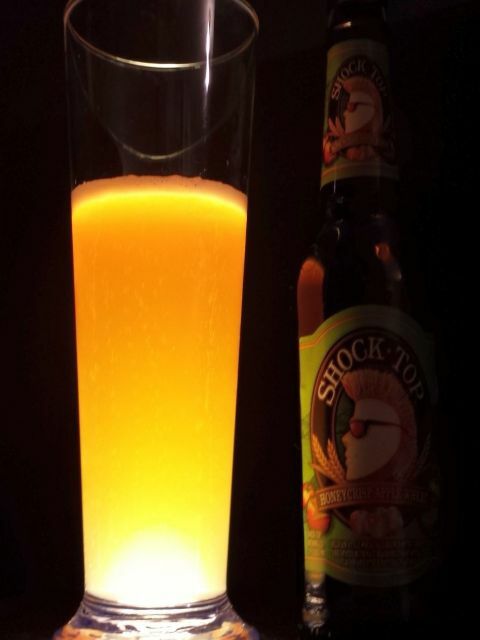 Brewer’s Notes: Shock Top Honeycrisp Apple Wheat is a unique, hand crafted brewed hybrid of Belgian wheat beer and sweet cider, with natural Honeycrisp flavor added to produce an innovative new brew that is crisp, refreshing and flavorful. This unfiltered brew is perfect on a sunny day. The dude abides. 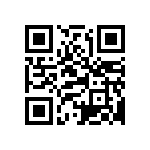 Does Shock Top Honeycrisp Apple Wheat? Submit your review below.